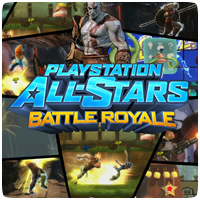 PlayStation All-Stars Battle Royale on the PS3 and PS Vita has a massive 55 trophies to unlock, including the coveted platinum trophy, a gold and 8 silver trophies. You have successfully earned all other trophies in the game. Congratulations! We have Overtime! – Working Weekends?